It’s established fact that Sports and Music share some synergy as some of the key anchors of the Entertainment industry. This synergy comes to the fore as Arsenal players Alex Iwobi, Ainsley Maitland-Niles and Eddie Nketiah sat with Pop star, Mr Eazi to discuss the complexities of their respective professions. 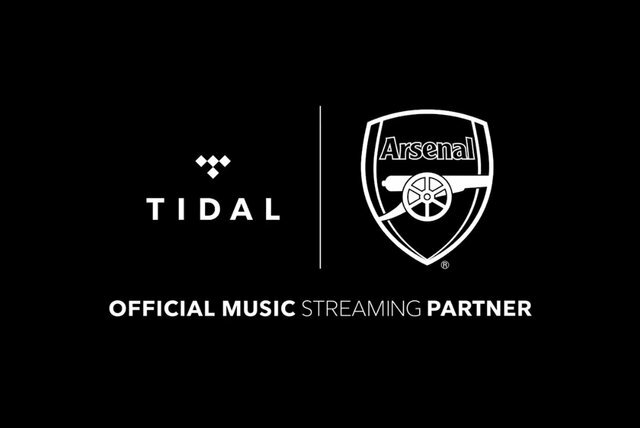 The chat is courtesy of a partnership between Arsenal and TIDAL to celebrate their mutual commitment to developing and promoting young talent. Mr Eazi talked about his induction into Arsenal’s fan club, his biggest inspiration and performing under pressure. The footballers also spoke on how they play amidst chants from the crowd, their love for music and dance.